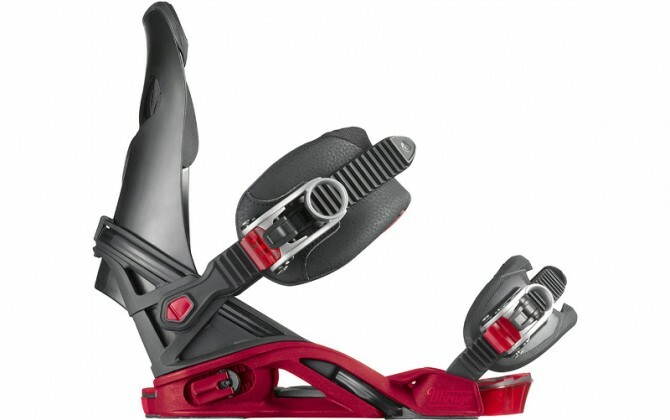 Category: Salomon Bindings. 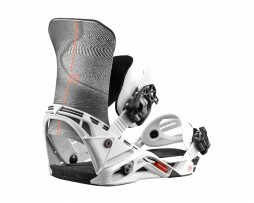 Tags: freeride, freeride bindings, salomon, womens specific. 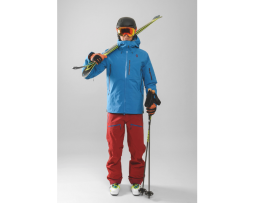 The Mirage manifests women’s specific all terrain performance right before your eyes. 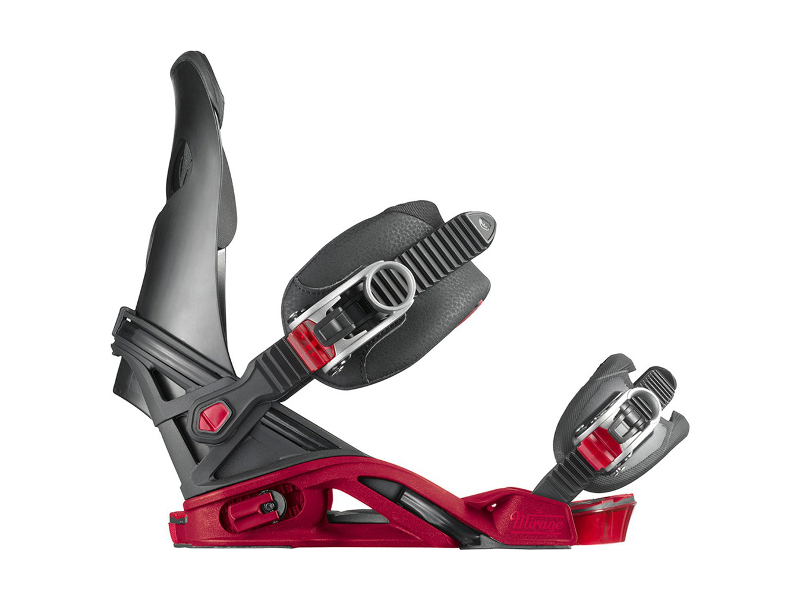 The first binding featuring Shadow Fit that is made specifically for women, is anatomicaly designed for the most dynamic riders who demands convenience, comfort, and top-shelf response. 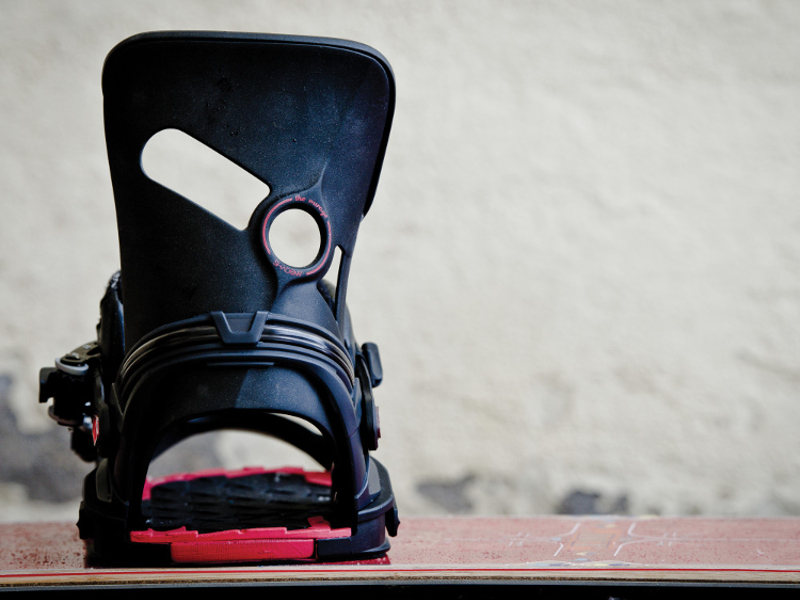 Freedom of movement for all! 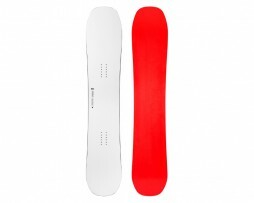 S+W Verdict:”One of the best bindings ever made”.